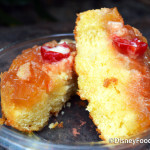 Food Photo: See the Pineapple-Filled Churro from Disney’s Aulani Resort! 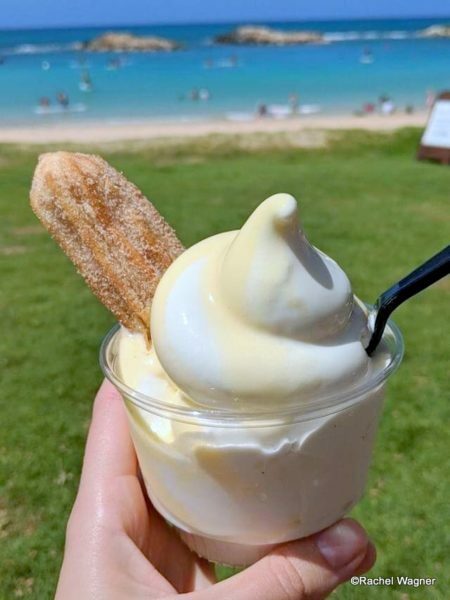 And DFB reader Rachel Wagner shared a different kind of view with us from Aulani: a Pineapple-Filled Churro with Dole Whip Twist! Hello!! This is officially the only way to improve upon that Pacific blue water and white sand! Thanks for sharing, Rachel! 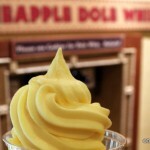 See where to get your Dole Whip fix at Aulani here! 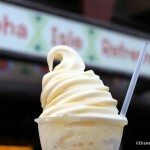 Want to share your Disney Parks (and Resorts!) 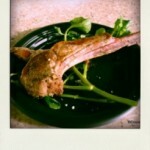 eats with the DFB? 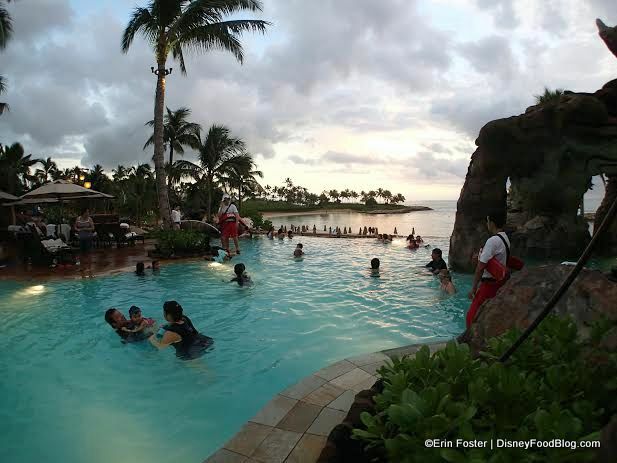 Have you journeyed to Aulani? Tell us about your adventure in the islands! 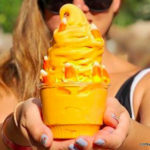 Wanna Know Where To Find PUMPKIN Dole Whip!? « Review (AND Preview): NEW Shrimp & Lobster Mac and Cheese in Disney Springs!